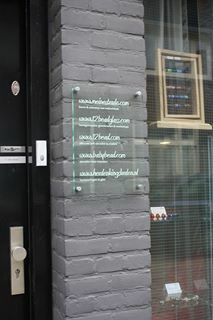 Do you have any suggestion or wishes, please let us know! 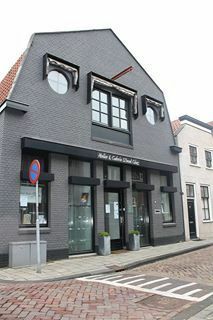 If you are planning to come to Schoonhoven please visit http://www.12beadglass.com. 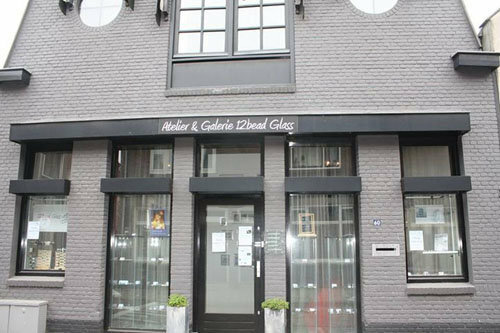 We have made a selection of Bed and Breakfast Hotels, alteliers en interesting places to visit during your stay in the Silver City of The Netherlands: Schoonhoven.